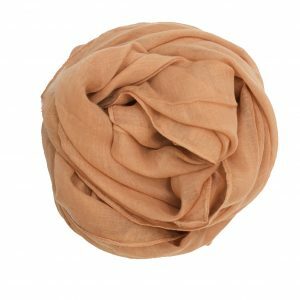 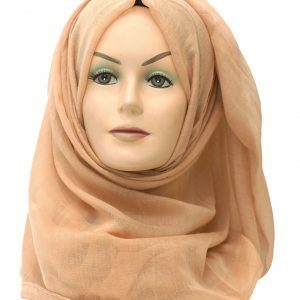 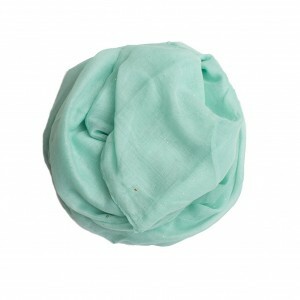 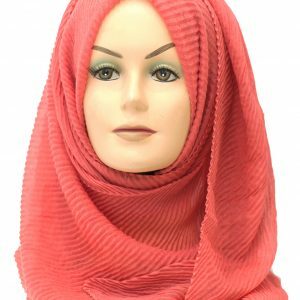 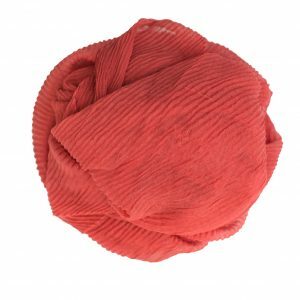 Available in a range of bright and fun colours, our Toffee Plain Crinkle Hijab is a must have as part of every wardrobe. 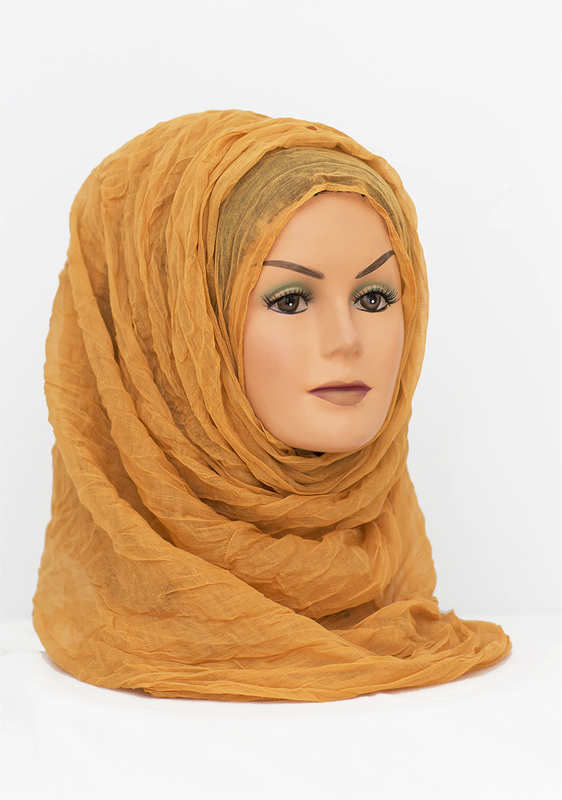 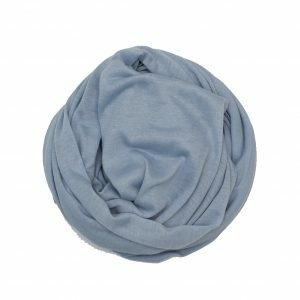 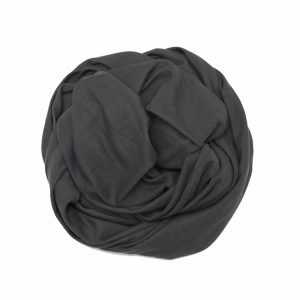 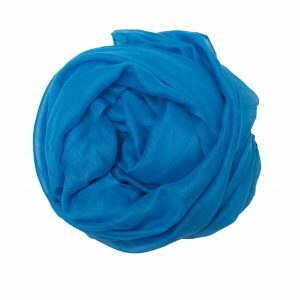 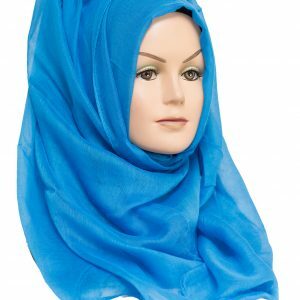 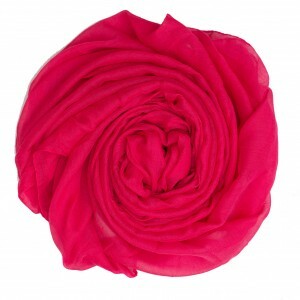 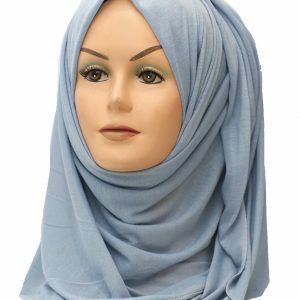 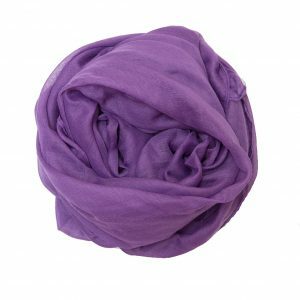 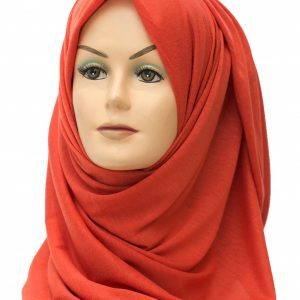 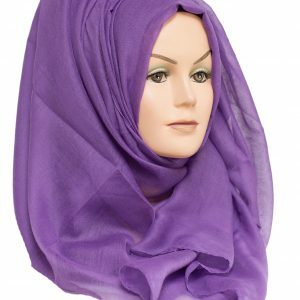 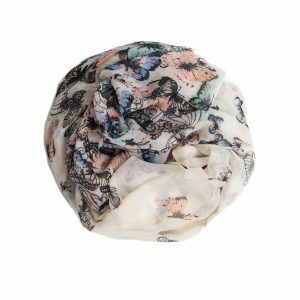 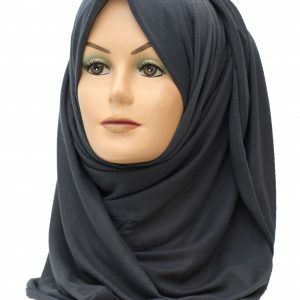 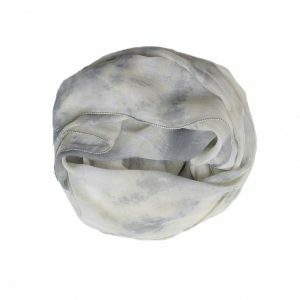 Our Crinkle Hijabs are made from soft and lightweight material which is perfect for volume, styling and wrapping. 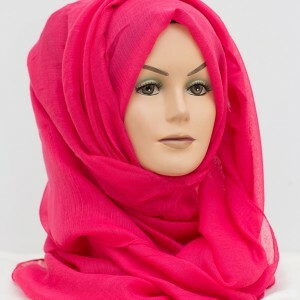 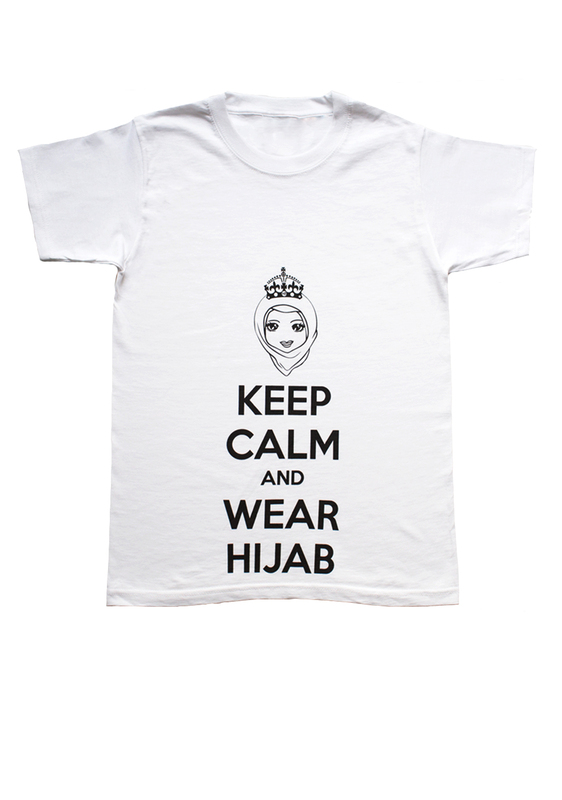 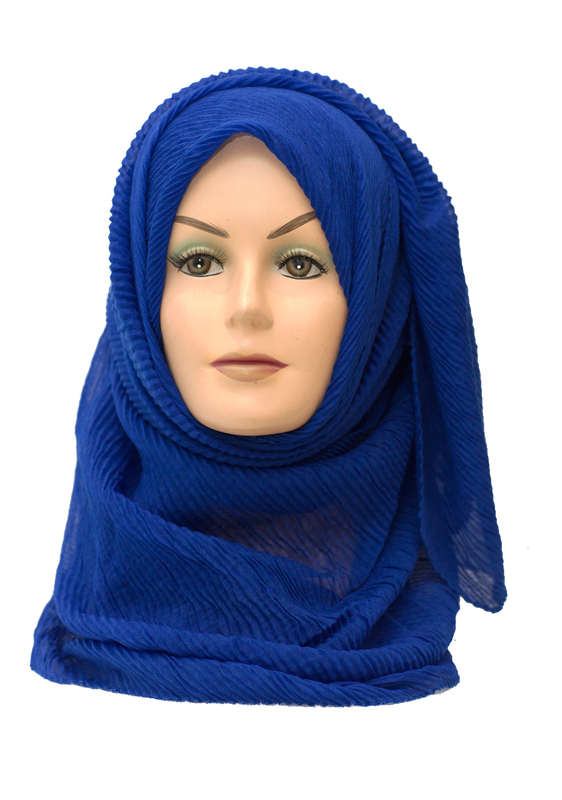 Our crinkle hijab is perfect for ensuring your modesty is preserved. 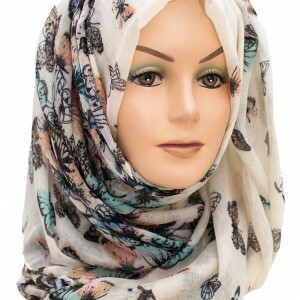 It’s crinkle texture adds that flair that your outfit needs and is definitely this year’s must have hijab. 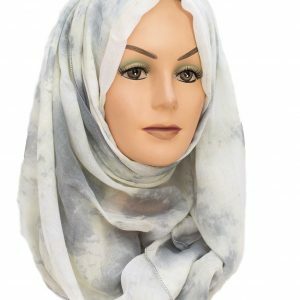 You can’t get through this year without a crinkle hijab in your wardrobe and this one is perfect to go with some gold jewellery or cute toffee heels or shoes. 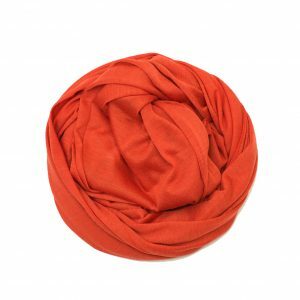 If toffee isn’t your colour, we’ve got loads more in our crinkle hijab section.